SKU: 10H11541. Categories: Under €25, Clearance Sellout, Living, Artificial Plants. 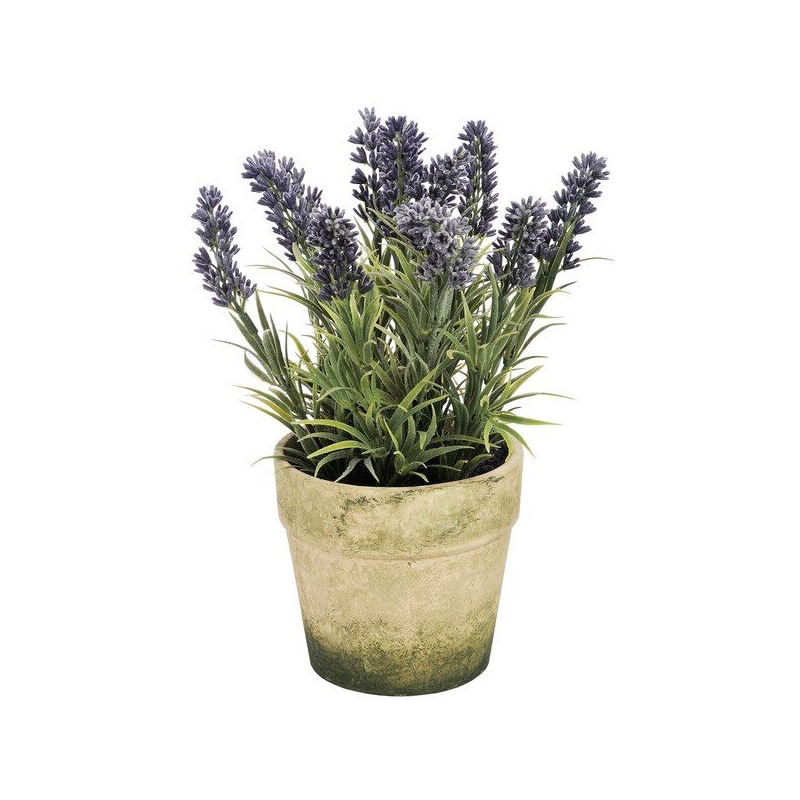 Tags: accessories, artificial plants, decoration, home, lavender, lving, malta, plants. Purple Lavender in pot. Material: resin, terracota.